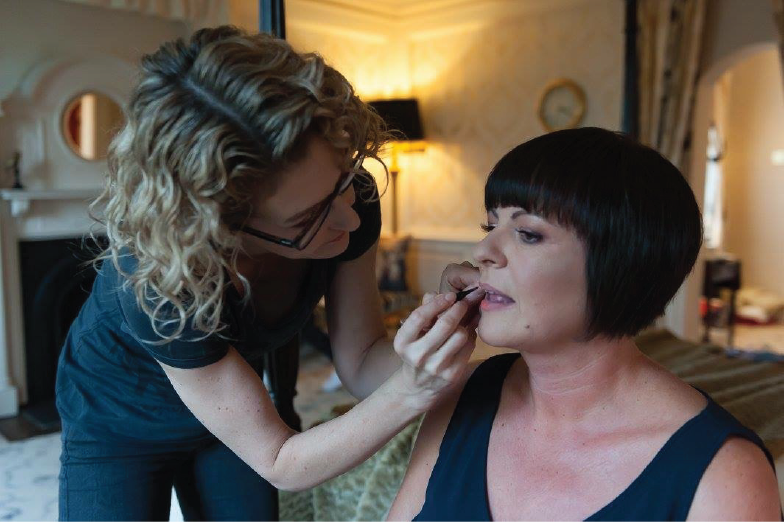 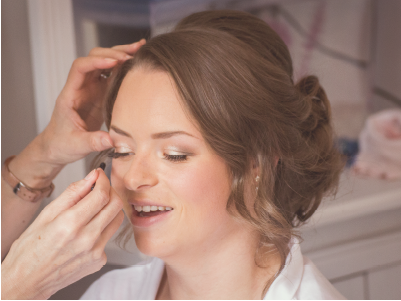 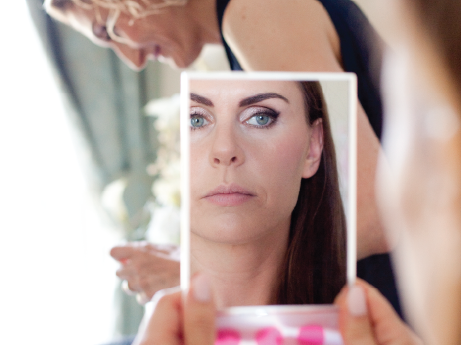 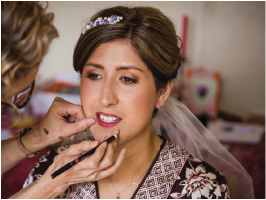 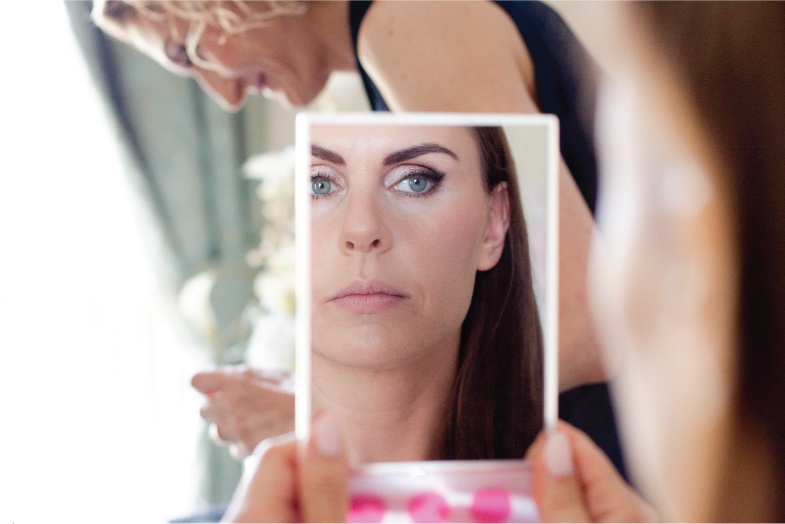 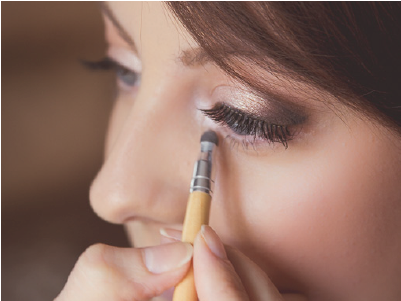 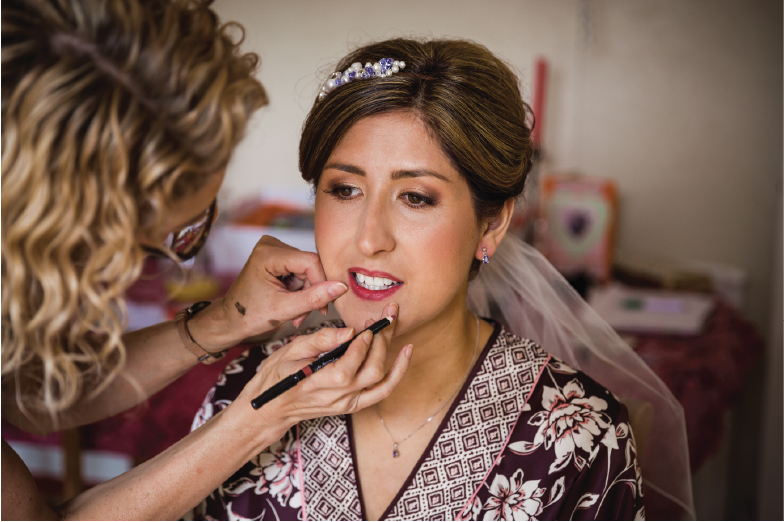 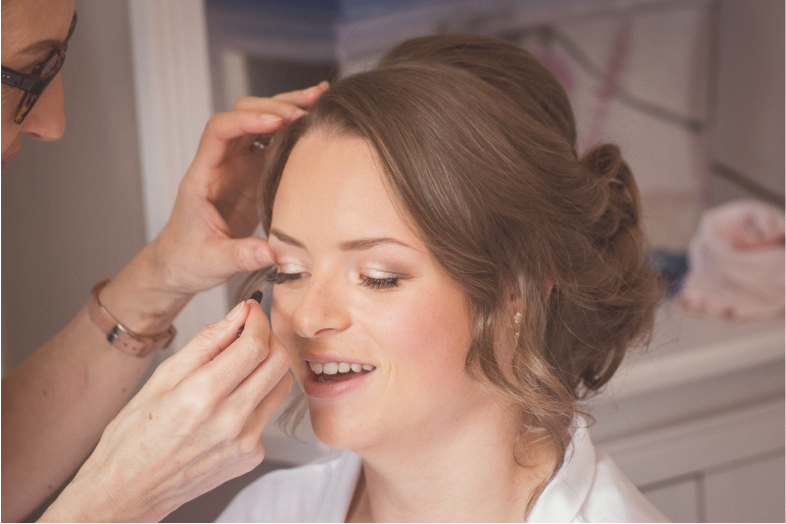 I am a fully qualified makeup artist based in the West Midlands; I trained with The Beauty Academy and achieved a Complete Makeup Artist Diploma along with a Diploma in Eyelash / Brow Tinting and Brow Shaping so you can rest assured you’re in good hands. 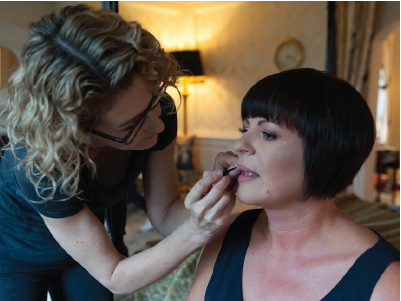 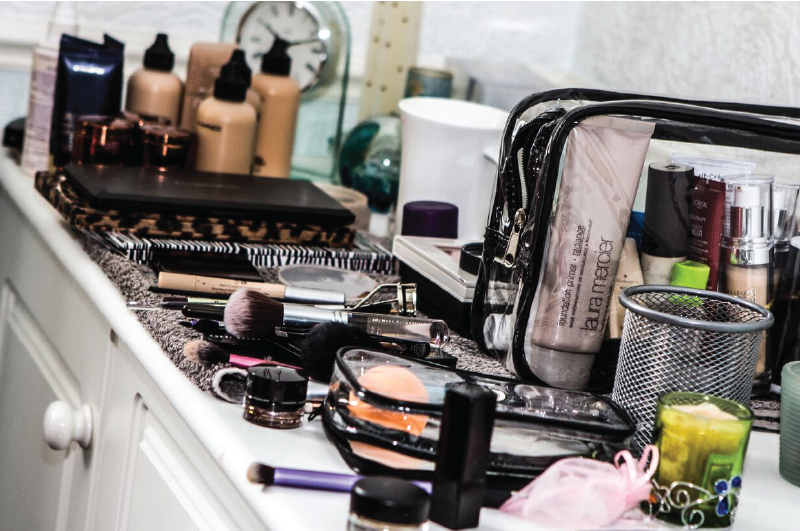 I am a freelance makeup artist so I’m not tied to any particular brand which means I am lucky enough to be able to use the best products available across all premium brands, most of which you will recognise including MAC, NARS, Laura Mercier, Chanel, Bobbi Brown, Estee Lauder and many more. 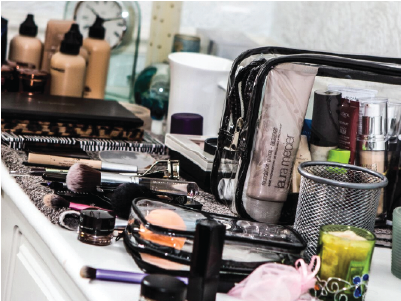 All my makeup and tools are of a professional quality and I pride myself on high standards of hygiene with all equipment / products being sterilised after each use and where applicable disposable tools are used.